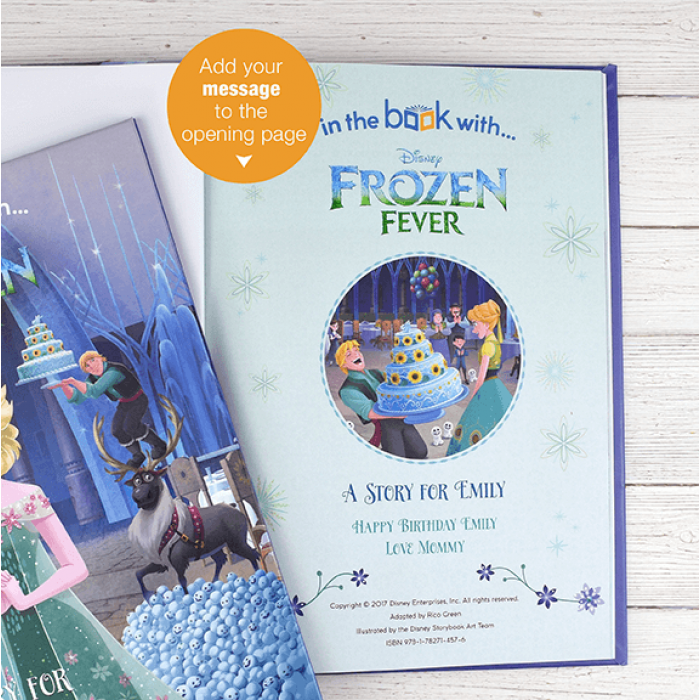 Get ready for this fantastical Frozen Fever Storybook, personalized just for the Frozen fanatic. 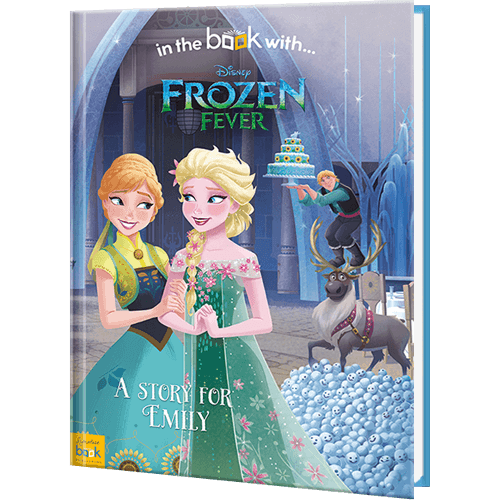 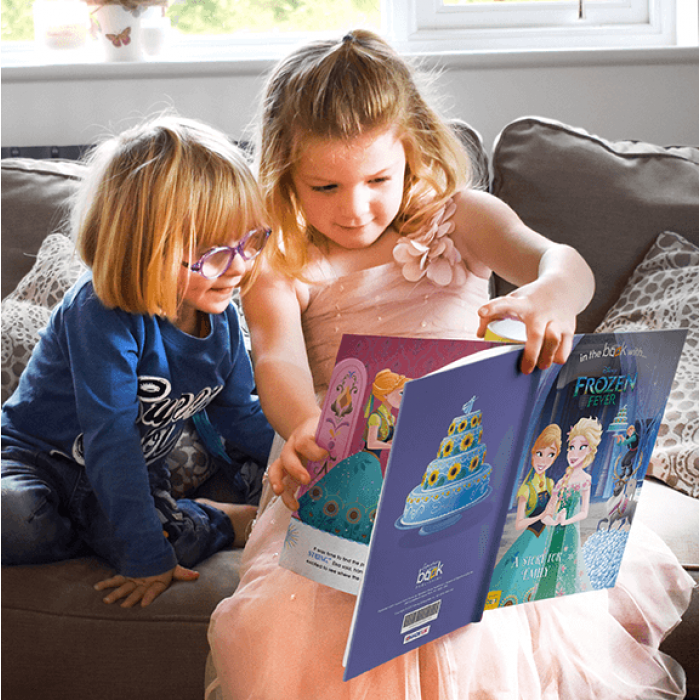 Not only will the recipient’s name be featured on the cover of the book, along with a special message, this Frozen Fever adventure puts the recipient directly into the story! 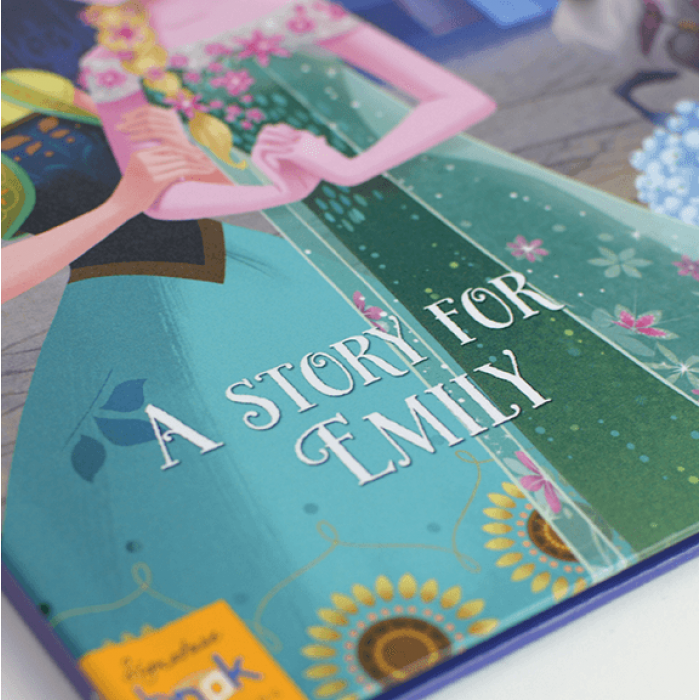 This means they get to star in this charming sequel that celebrates the power of friendship. 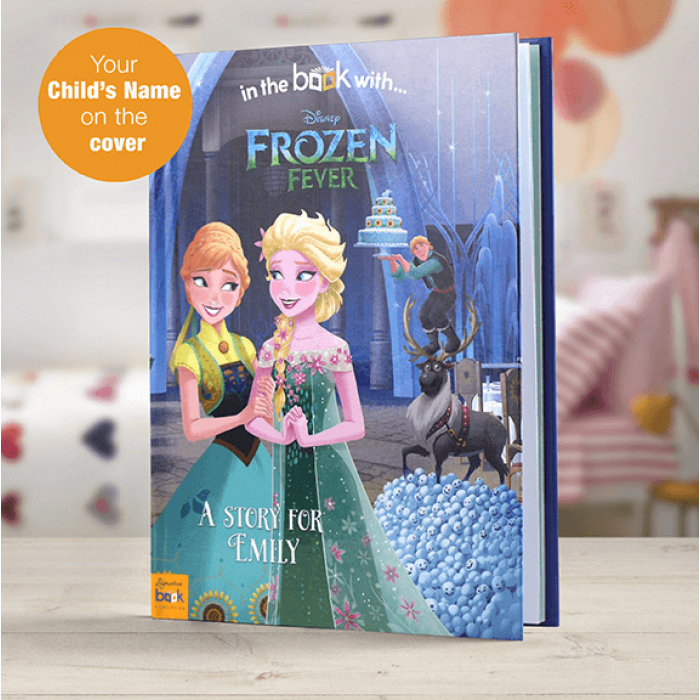 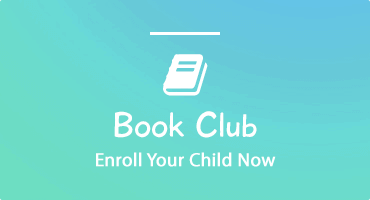 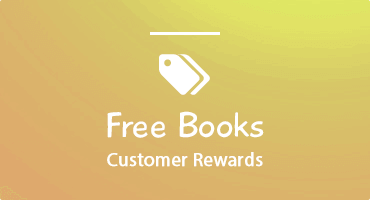 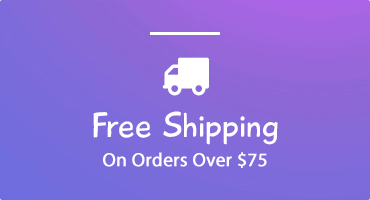 Your child's name is magically written into the story, and they become the star that helps Kristoff, Olaf, Sven, and Elsa save Anna’s birthday.